Learn how to identify vulnerabilities, how attacks are carried out, and how to stop the carnage. Databases are the nerve center of our economy. Every piece of your personal information is stored there-medical records, bank accounts, employment history, pensions, car registrations, even your children’s grades and what groceries you buy. Database attacks are potentially crippling-and relentless. 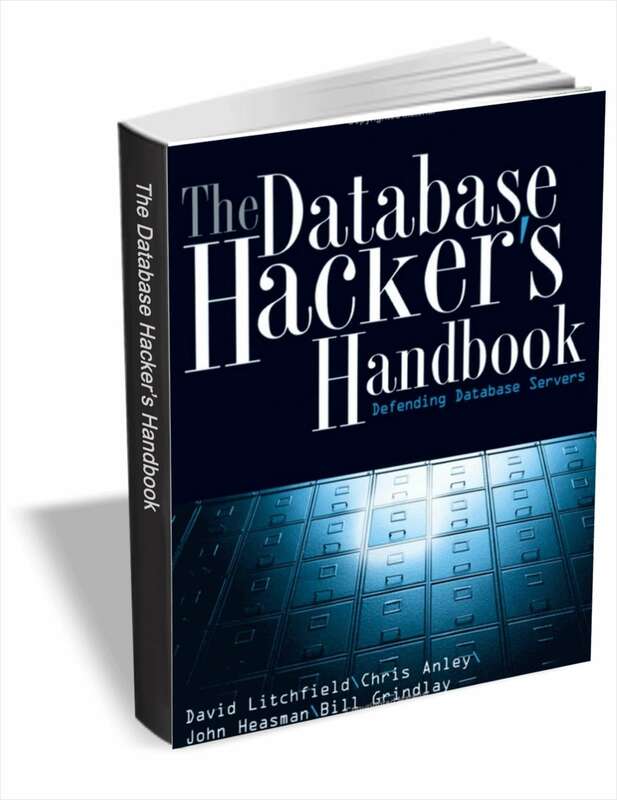 In this essential follow-up to The Shellcoder’s Handbook, four of the world’s top security experts teach you to break into and defend the seven most popular database servers. You’ll learn how to identify vulnerabilities, how attacks are carried out, and how to stop the carnage. The bad guys already know all this. You need to know it too.